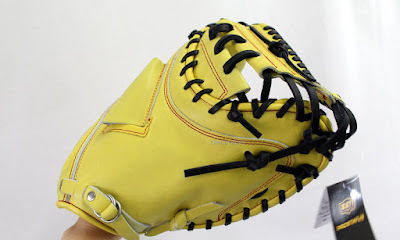 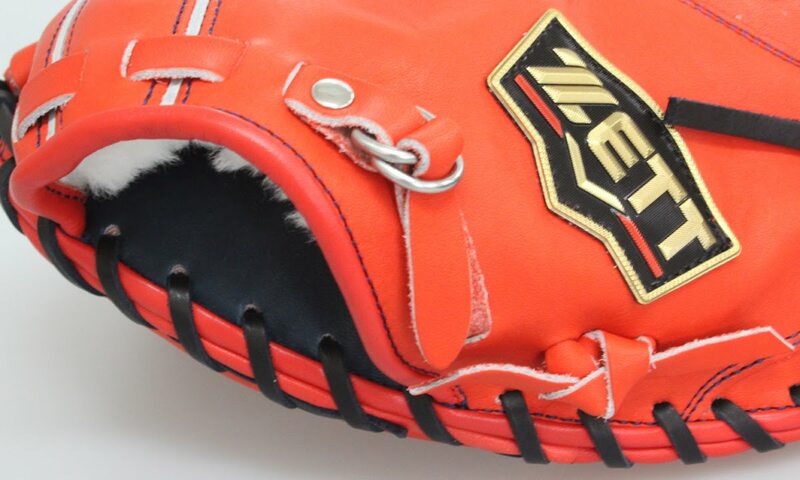 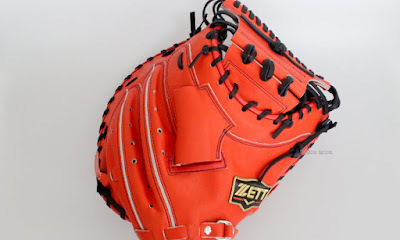 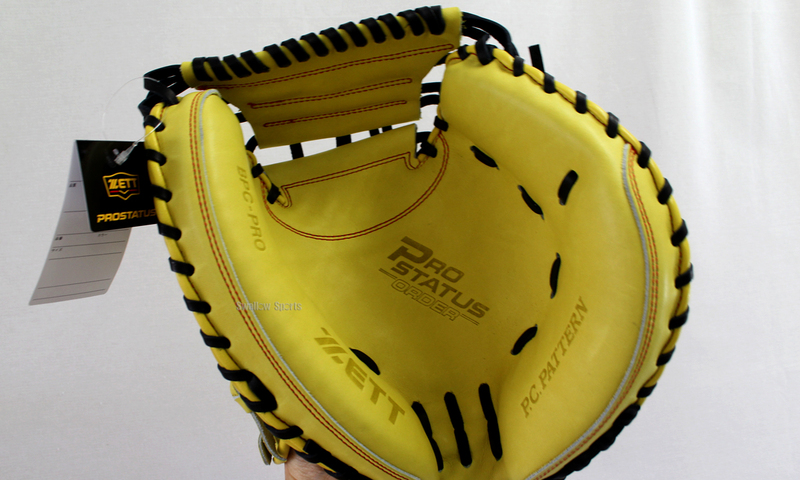 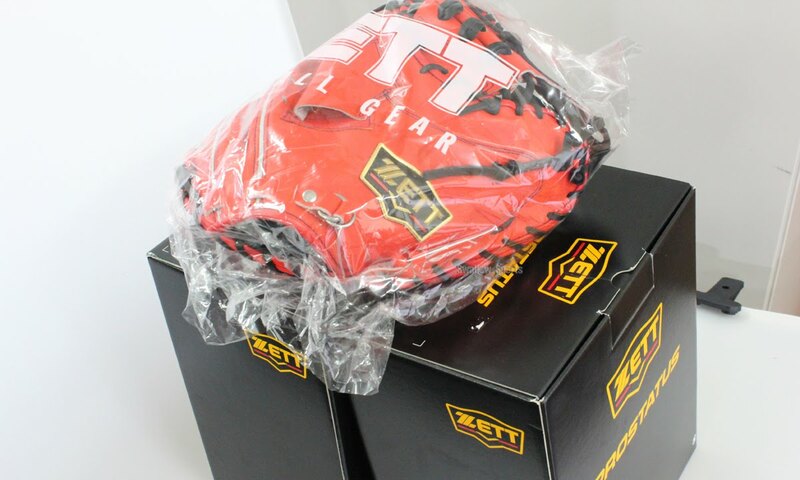 Baseball Equipment online shop "Swallow Sports staff Blog": ZETT made in japan baseball mitt. 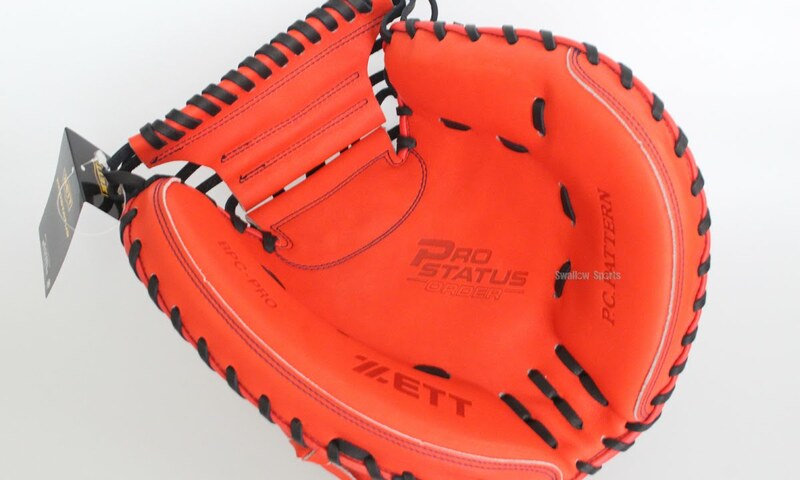 PROSTATUS. 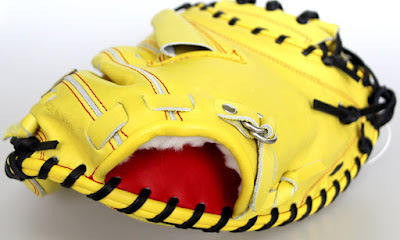 It releases a new catcher's mitt. We make a custom order glove with popular color. It is an orange and yellow. 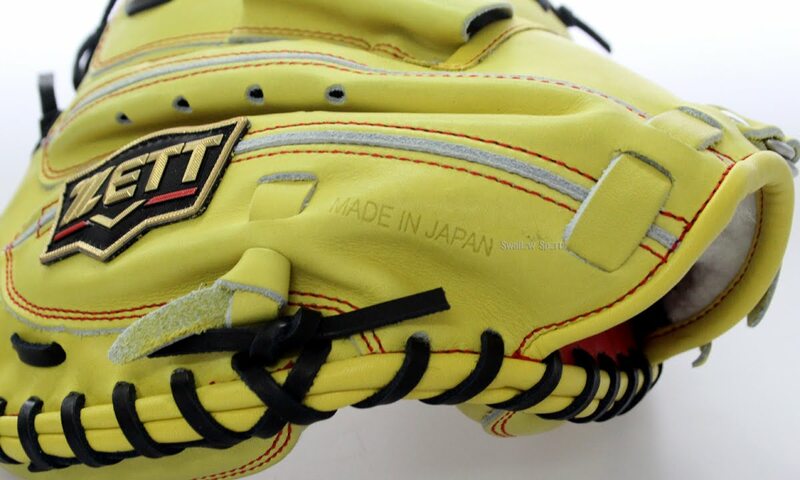 Of course it is made in Japan.